Earth Day Shoe Recycling Drive @ Gedney Recycling Yard and other locations. Youth (14-21) Summer Employment applications available online. Deadline May 30th. Funny Bunny Morning . Live Theater for Pre-K to 5th graders. WPPAC. Three shows, Tickets limited to WP residents/4 per family - Free. Call 914-422-1336 . Farmers' Market Returns! Every Wed. until November. Court Street. Cherry Blossom Festival . Turnure Park, 11:30 am - 5 pm. Free. The City of White Plains Proposed 2019-20 Tax Budget has been submitted to the Common Council. For the schedule of public budget meetings and hearing, click here: Meeting Schedule. In April, during National Volunteer Month, we recognize those who lend their time and skills to our community through volunteer work. We thought what better time to highlight the numerous not-for-profit, community organizations right here in our city that contribute to making White Plains a great place to live. This is by no means an exhaustive list. For example, while we have not included religious organizations here, we know that many residents volunteer within their faith group. 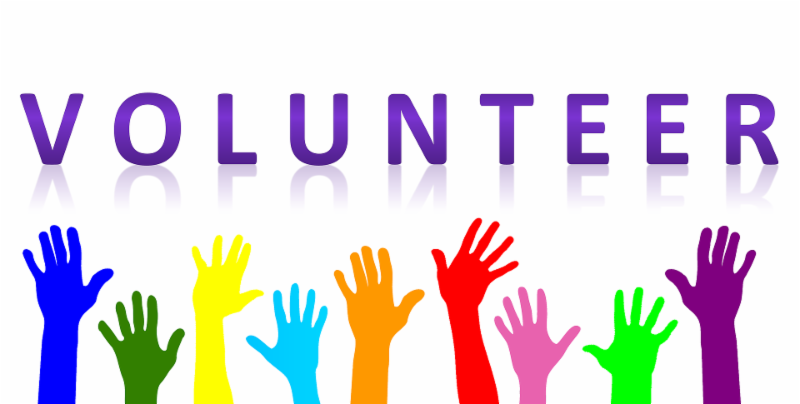 The challenge facing many of these community-serving organizations these days is insufficient volunteers - particularly those who are willing to contribute some amount of time serving on a board - to help further the organization’s mission. We all lead incredibly busy lives and we recognize that it is difficult to ask folks to give away more of their limited personal time. But, the reality is that without an influx of volunteers many of these community organizations will struggle to continue to fulfill their mission. Please take a look at this list of 40 community organizations and see which interest you. Then reach out via the provided link. Good luck! 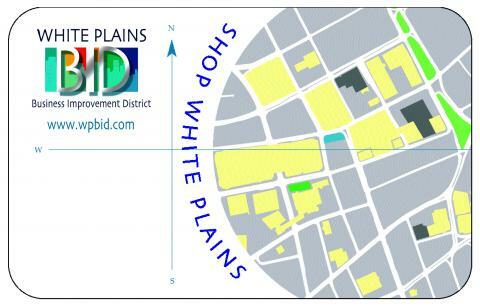 Our April issue question is very straightforward - How big in square miles is the City of White Plains? Winners will receive a FREE Business Improvement District Shop White Plains Discount Card and will be listed in next month's issue. Email your answer to feedback@whiteplainsny.gov . Look for the answers, and a list of winners, in next month's newsletter. Comments or story ideas for this newsletter? Please send them to us.